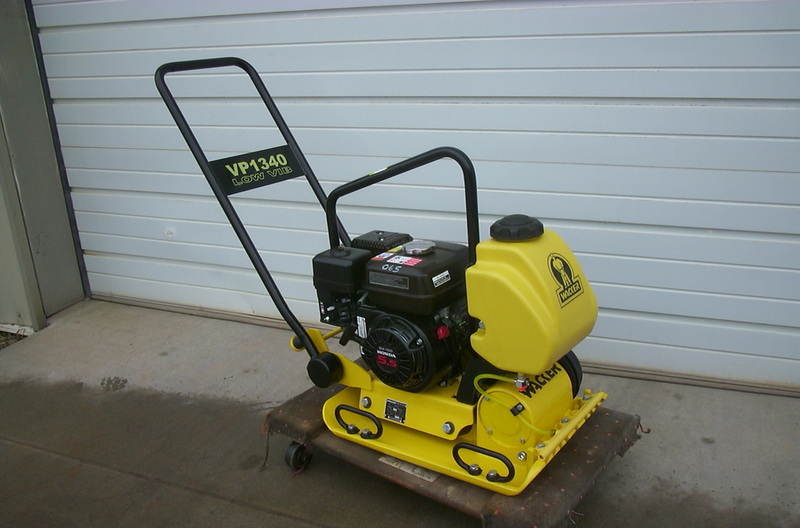 Vibraplate compactor. Good for stone sub grades. 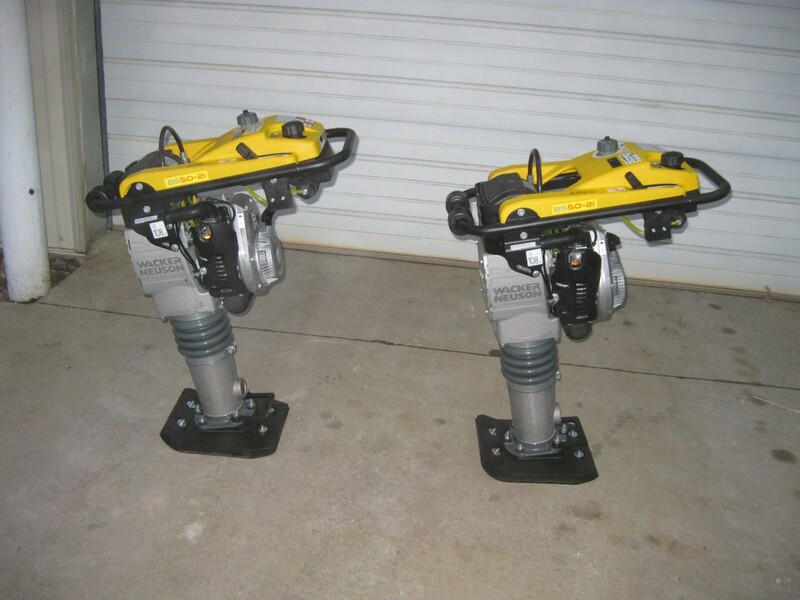 Wacker- Neuson B52I up-right compactors 2 cycle internal gas mix. Good for ditch line work. (Jumping jack type.) Internal 2 cycle oil and gas mixing. No mixing 2 cycle gas mix.